enlighten® SR combines two highly eff ective wavelengths and ultra-short picosecond pulses to introduce an entirely new approach to gentle, effective and quick improvements in the appear ance of unwanted pigment and o verall skin quality. 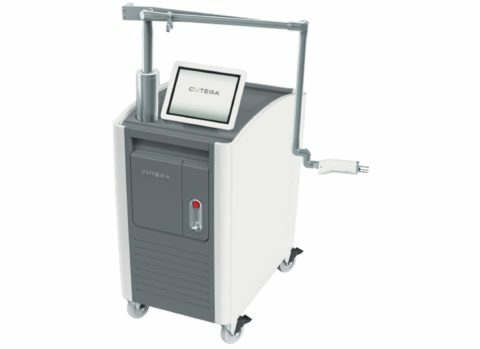 The first and only high powered, triple wavelength and dual pulse duration laser featuring picosecond technology for tattoo removal and benign pigmented lesions. New Microlens Array (MLA) for larger working distances and deeper penetration. 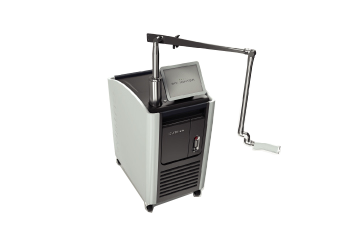 The award-winning excel V was developed based on feedback from leading physicians worldwide. 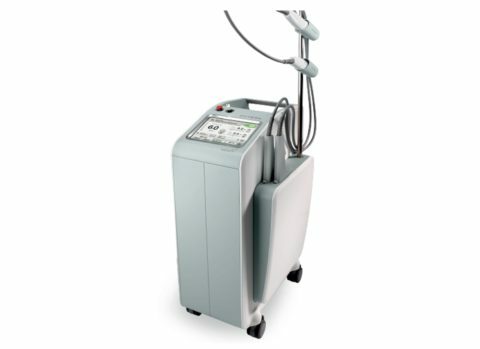 A solid-state laser system that incorporates two proven wavelengths – 532 nm and 1064 nm – to address more than 20 unique indications on all skin type. 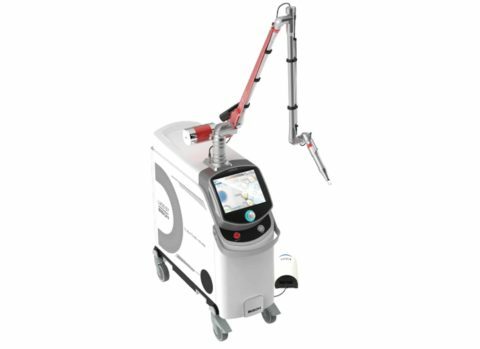 The excel V laser system features the broadest set of capabilities for treating the widest range of superficial to deep vascular conditions, benign pigmented lesions and skin revitalization concerns.